There was a time when kids safely walked to a friend’s house or school. This was also the time when kids played outside until the streetlights turned on – the ‘signal’ that it was time for dinner and homework. However, now children walking alone are not nearly as safe, what was once a predictably safe childhood journey – walking to a friend’s house – is infinitely more dangerous. This elevated risk requires parents to teach children how to participate in keeping themselves safe. 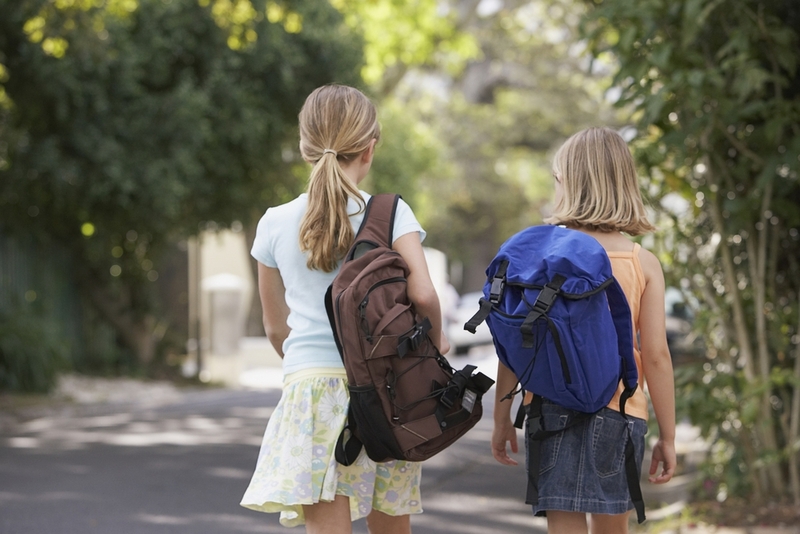 So, at what age should a child be permitted to walk alone to a nearby friend or school? The American Academy of Pediatrics (AAP) advises parents to wait until their child is around ten years old before allowing them to walk alone, without an adult. While walking is healthy for the mind and body, it is also potentially dangerous. Younger kids require extra supervision because they tend to be more impulsive – having no concept of impending danger. 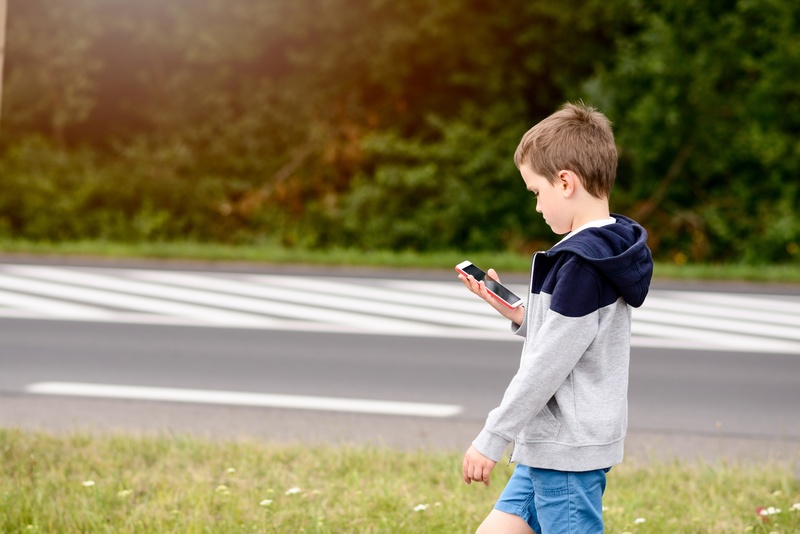 It is suggested, however, that younger children – those under the age of ten be taught traffic laws, traffic signals, and general safety protocols when walking with an adult until they are ready to walk alone. The principal concept – the increasing need for protecting a child in the 21st century– requires parents to proactively teach their child that danger exists in many different forms. Dangers include an unleashed dog who can potentially bite a frightened child. A broken footpath is quite dangerous because the neglected repair can lead to a serious sidewalk injury. Strangers, either walking or following by car, represent a serious potential danger for children, especially for those who have not been taught about stranger danger. 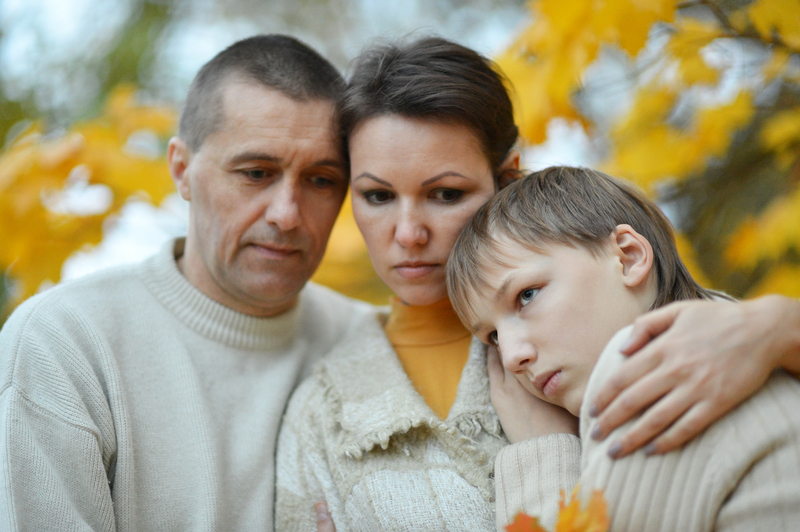 Your objective as a parent is to ensure that your child understands just what danger might look like to them. Rules and regulations regarding the issue of ‘how to old a child must be to walk alone’ are defined at state and local levels. 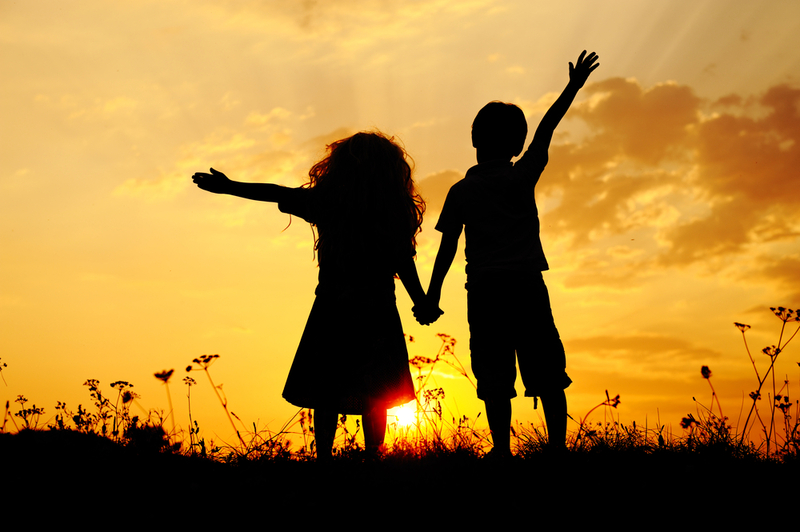 The buddy system is a strategy where two children operate as a single entity; simultaneously reaching for the same objective. The strategy is primarily used to reduce risk; each buddy has a separate job to do to be successful. Life 360– This app locates family members, you can set up alerts when family members get to their favorite spots, see locations and get easy access to messaging, check-in requests and more from your home screen. Footprints– the Footprints app monitors and tracks your child’s location in real time. The app follows your child’s movement every day, all day. 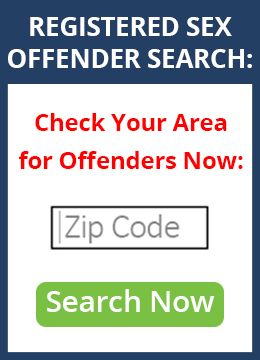 The child safety app allows parents to personalize the ‘boundaries’ their child stay within. If they are crossed, the app alerts the parents of this fact. Bark –the Bark app is designed to monitor the many digital channels a child can hook up to the Internet with. This includes more than 20 social application networks, emails, and YouTube usage. The truth is that only a parent can really know the maturity of their preteen kid. Use your intuition and experience to determine if your child is mature enough to walk to school alone. Some ten-year-olds will understand the need to be cautious while walking alone, however, some ten-year-olds might not. If, as a parent you are uncertain, take the cautious route and wait until your child exhibits behavior that warrants the responsibility.